A key aspect of the National Workforce Centre project is building workforce capacity to better support children, parents/carers and families and improve the mental health outcomes of infants and children. Integral to this is building and supporting an organisational and workplace culture to embrace a range of practices and attitudes that aim to keep ‘child mental health in mind’. 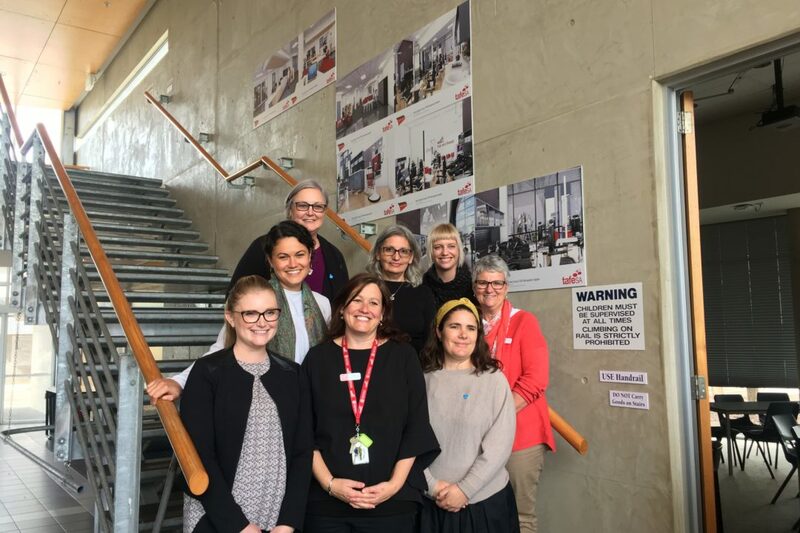 The National Workforce Centre’s team of Child Mental Health Consultants work with organisations across Australia to gauge readiness and help in the development of action plans to enhance organisational practice to support positive mental health outcomes for infants and children. The consultants focus on supporting the implementation of learning products and resources developed by the National Workforce Centre. They cover metropolitan, regional and rural areas and are keen to connect with as many Primary Health Networks, state-based peak bodies, learning organisations and organisations engaged in the delivery of services to children (0-12 years) and their parents/carers, as possible. Engage with key state/regional based stakeholders and/or organisations delivering services to infants, children aged 0 to 12 years and/or their parents/ guardians. Provide advice to major state/regional based stakeholders regarding quality workforce development in the field of promotion, prevention and early intervention as it relates to the mental health of infants and children including how parents/guardians can effectively care for their children. Provide scaffolded learning and development though face to face training and support using video case examples. Identify and implement opportunities for integrated workforce development planning and delivery including organisational, systems change and continuous quality improvement. Support the development of a sound implementation strategy that can promote organisations to keep the mental health of infants and children in mind, where early intervention and prevention strategies are strengthened using evidence based interventions. The team would love to hear from you, and getting in touch is as easy as entering your location in the map below. How can we better support the next generation of health professionals to deliver integrated, people-centred care in the community? This is was the question posed at the recent Future Health Forum at the University of Sydney. 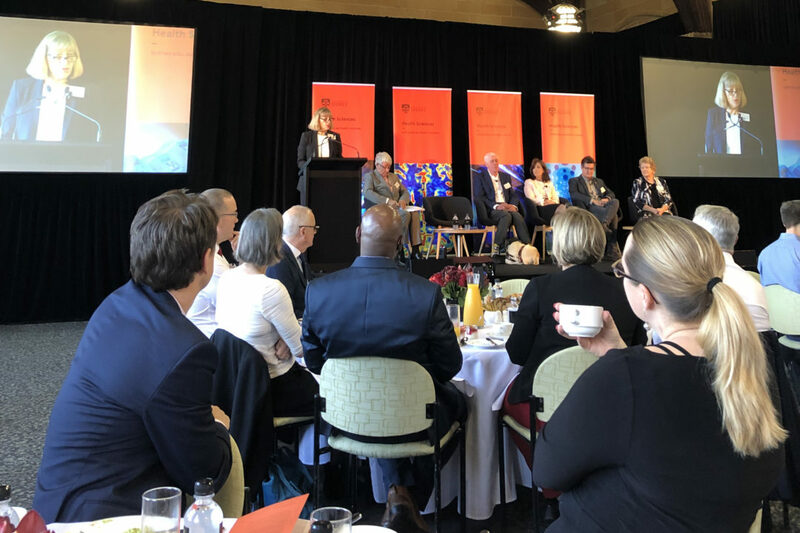 Ruby, a Child Mental Health Workforce Consultant from our team, featured amongst a group of experts commenting on the impact of early intervention strategies on the health of individuals and communities. 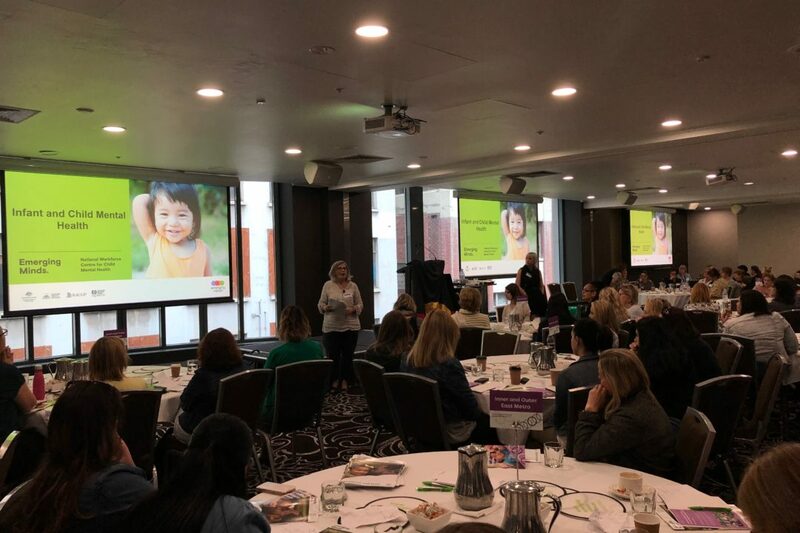 Our Victorian team has the pleasure of presenting at the Playgroup Conference where they spoke to workers about the importance of children’s social and emotional wellbeing and how it relates to playgroups. Consultants from both our Adelaide and Melbourne teams presented at the Early Years Forum in Mount Gambier late last year. 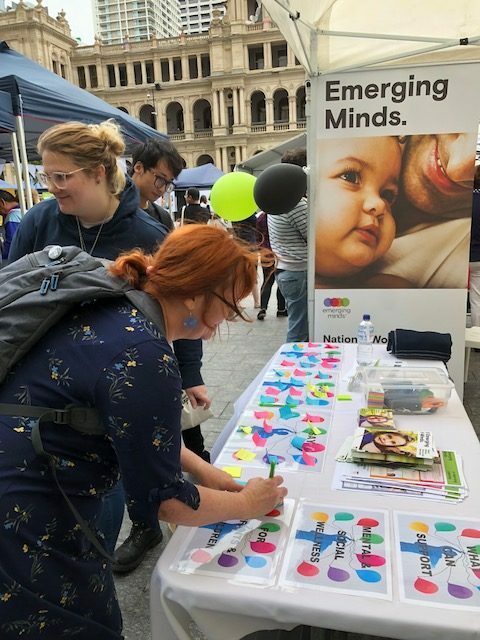 The event, held in partnership between TAFE SA and Emerging Minds, aimed to engage educators to explore the key elements of children’s wellbeing and mental health. October was Mental Health Month and we took the opportunity to showcase what our project can offer at expos and events across the country! Meeting with people in Brisbane, Canberra, Adelaide and the Gold Coast, we promoted the importance of child social and emotional wellbeing and started conversations about infant and child mental health with professionals who work with families. 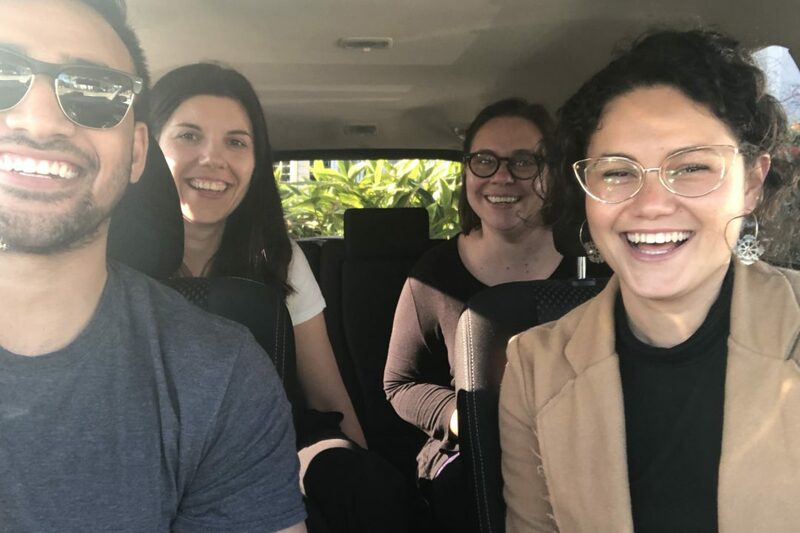 Team members from our Sydney and Adelaide offices travelled up to Northern NSW to meet with the Communities for Children team at the Northern Rivers YWCA. We made some fantastic connections and are looking forward to working further with groups in the area.